It is a known fact that short hairstyles are in trend these days. 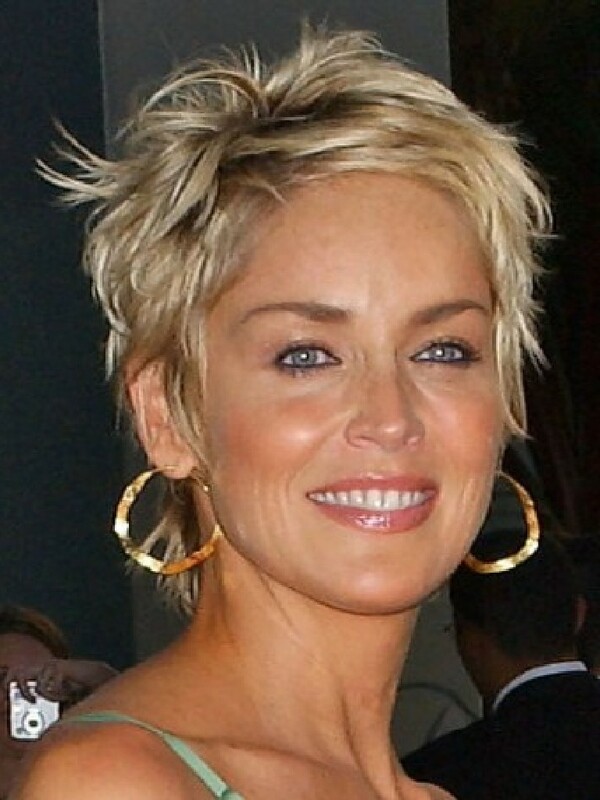 But, finding new and appealing blonde short hairstyles is a whole new ballgame with more and more women looking for striking styles suitable for their blonde hair. With delicate little features and shining color, give your short blonde hair a new look that would change your overall appearance, boosting your confidence level. Still, it is advisable to be extremely careful with the styles as amateur hands can mess up your whole outfit. Whether it is an angled bob or side bang or downright bob, opt for a style that compliments your overall appearance.